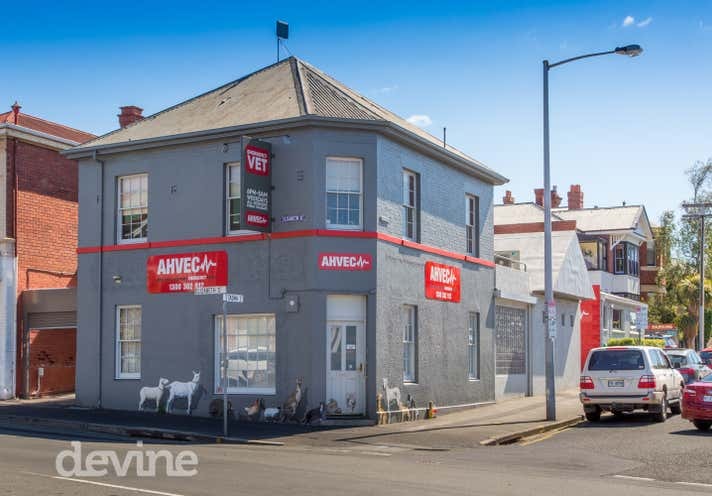 Cleverly blending the old with the new this property offers great scope for a broad range of uses. 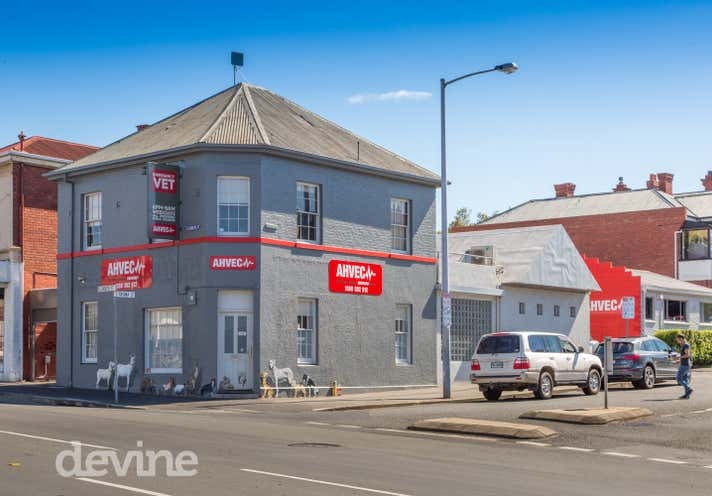 Zoned Urban Mixed Use the property by virtue of its corner location offers potential for two distinct occupants, continuing as one or potential redevelopment. 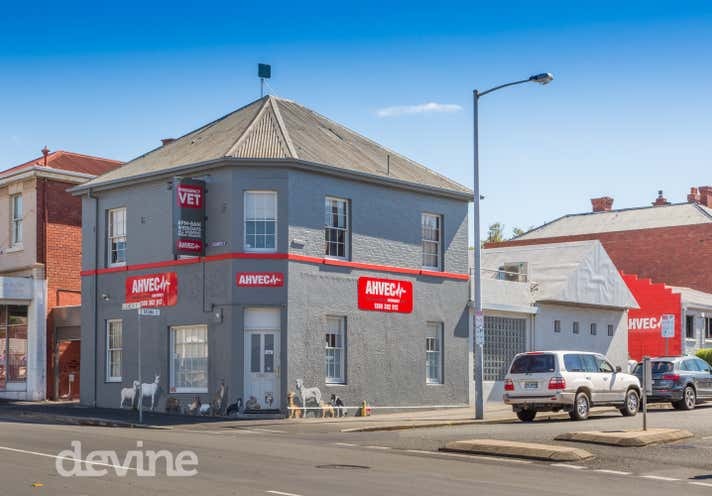 Fantastic site for professional services or service retail type business''.